This past year has been a blur. But this stretch from Christmas to my Mom's anniversary has been cold, dark, very damp and well....just sad. It's a stretch with no major holidays except Mardi Gras and if you aren't in New Orleans you are just reminded you aren't....well....in New Orleans. 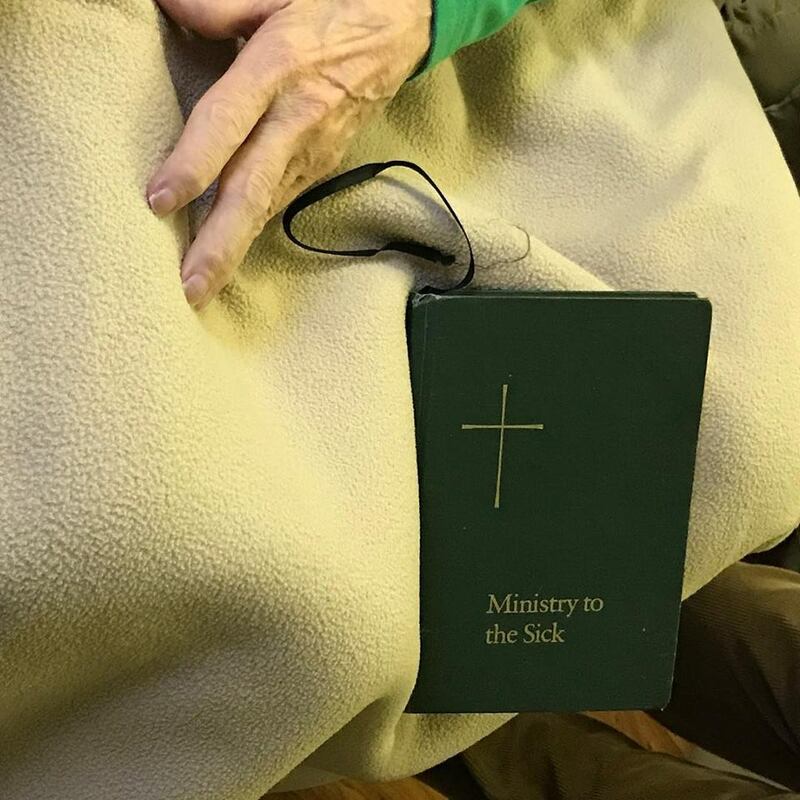 These days the stretch of our Hospice care is replaying in my mind every single day. Was this the day I went up there? Was this the day she smiled? Which day did we begin to stop feeding her? Should I have gone up there more? 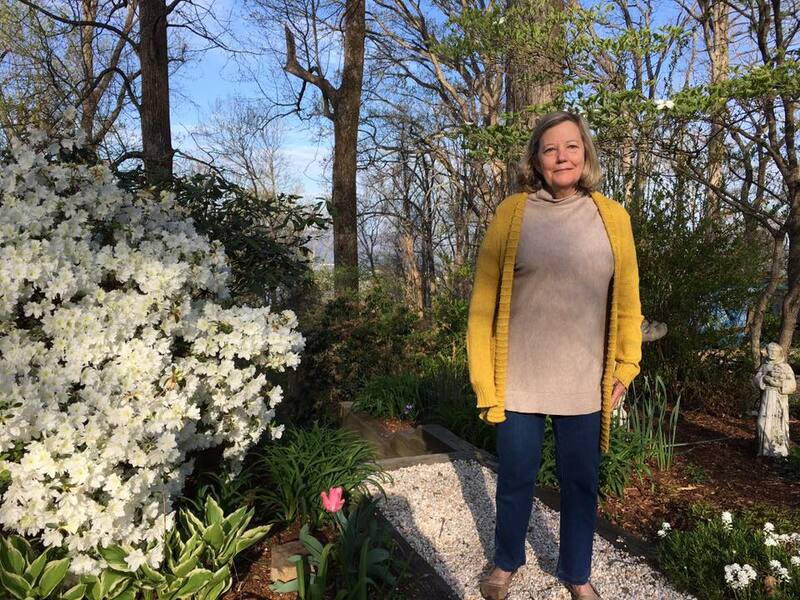 Daffodils are blooming just as they were at the Elizabeth House we moved her to. An abnormally warm sunny day reminds me of the when we all sat outside her patio and snuck in a much needed bloody mary. 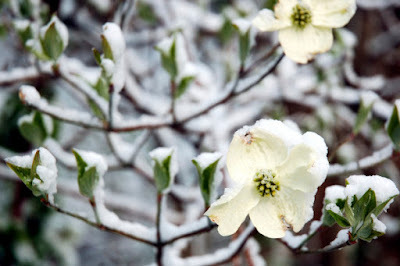 Unannounced flurries take me back to the morning of her funeral when it snowed in Asheville. I think because my birthday is literally five days before her death; the anticipatory countdown for March 14th is now also aligned with her anticipatory decline ending on March 19th. March in the past was for visits from mom and dad. She made birthdays a big deal. Not with lavish gifts and facebook posts but with party planning, thoughtful little touches, hugs and attention. 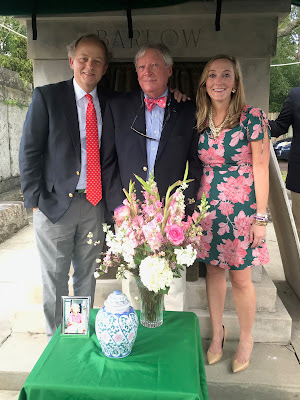 They would come to town bearing too many gifts, flowers, candles, red beans from the freezer, and we would do our annual boozy lunch at Roosters to watch the ACC Tournament. Mom would help me decide on how to spruce up a few rooms, Dad would fix this and that, hang these and those, and they would leave my house a little more beautiful than when they had arrived. If you think I'm being dramatic it really is just part of my personality. My Kangaroo Court punishment back in the 90's (a camp thing) was that everything reminded me of something else. This is preschool soup! I smell rain coming in 30 minutes! Definitely the same hairspray as Mom's AquaNet! Everywhere I look signs of spring remind me of Mom. I hear the birds outside singing and the Rufous Towhee says "Drink your Teaaaa". My mama taught me that. My parents used to fix cocktails and have me walk around their garden with them quizzing me on all the flowers beginning to bloom. 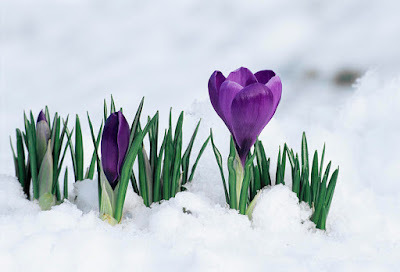 Crocus were always first and usually met their demise from a late snowfall. Then the daffodills, tulips, dogwood, iris, I could go on and on. So many nights we would run outside with sheets and heavy rocks to save our plants from a Dogwood Winter. Now I have her iris in my garden. I have a gigantic Sweet Olive that when it blooms smells exactly like walks in the Garden District I took with my parents during our few visits back to their hometown. I'm an empath, and a pisces, and someone so in love with routines and traditions and memories. I should busy my mind and throw myself into exercising or reading or organizing but the weight of what we went through just a year ago is heavy and I am tired. I miss her. I feel like the John Pavlovitz article in that everyone has moved on and I have not. You don't get over a death, you just learn to live with the pain. "But if there’s anything I would tell you, as someone who’s walked through the Grief Valley, is that the time your presence is most needed and most powerful, is in those days and weeks and months and years after the funeral; when most people have withdrawn and the road is most isolating. It is in the countless ordinary moments that follow, when grief sucker punches you and you again feel it all fully." I miss my Mother. Even the bed-stricken, mumbling, agitated, docile, almost unrecognizable version she became. I miss holding her hand, brushing her hair out of her face, and the tiny flash of recognition I could see in her eyes when I would come into her room. Nobody loves you like your mother. Not because they can't, but because they didn't carry you in their womb for almost ten months. Because they didn't have your heart beating inside their body. Because that love is once in a lifetime and unique to her. I have wanted to write this post so many times and I stopped because I was afraid of what people would think of the title. Which is ridiculous because what I write is mostly for me, and also for the people that are going through the same heartbreak. I remember when my first friend got married. And then the 2nd, and then 3rd, 4th, 5th...etc. Wedding season was the absolute best. Sure we complained about the costs but we were invited to open bar dance parties for entire weekends. It was pure bliss. Then the babies came. I loved baby showers mainly because I had no idea about gear, clothing...etc. Then came baby sprinkles (2nd showers) and now come 40th birthday parties. But for some of us amidst all the celebratory milestones of our 30's, comes the worst phase of them all. Maybe not for some of you, but for some of us we are knee deep in it. I entered this phase in 2011 when Mom's diagnosis was official and still haven't quite left. I don't think you ever graduate this stage until you become orphans. In 2016 my Aunt died from sudden cardiac arrest. She was the Aunt I saw the most, and the one I inherited so many traits from. 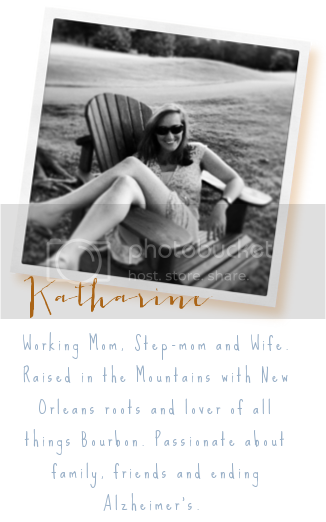 She was a Rockbrook girl, an OCD planner, a Queen of Oberon, and a damn good time. In 2017 my dear friend lost her father. And then my crazy Nashville cousins lost their father. In 2018 I lost my mother. And in 2018 two other friends lost their mothers to Alzheimer's. Before the end of 2018 two other friends lost their fathers. Over the past seven days a friend has lost his father, another friend has lost his father, and this weekend my friend lost her father to Alzheimer's. My parents were both orphans by the time they were 35. All my grandparents died young and while I was only 3 at the time I never understood the importance of grandparents in kids lives, much less in their own children's lives. How did my parents deal with losing all of their parents so young? They picked up and moved from their beloved New Orleans to Arden, NC and I'm sure the change of scenery must have helped. I don't remember ever seeing Mom upset but I was also so young. I remember growing up hearing stories of the infamous Bob Boylan. I remember Mom sometimes getting teary eyed saying she wished her parents could have known me. My brother is 13 years older than me so he got to at least know this older generation a little more than I did. But since I never had grandparents I didn't know what I was missing. Mom, how did you cope with the death of your mother? What were those early years in Asheville like? Were you jealous of your friends who had two healthy parents? Did it strengthen your relationship with your children? 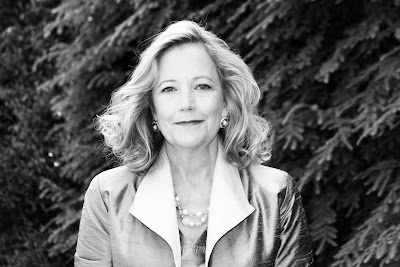 I feel like my mother's death has made me be more intentional with my time and love with my kids. Amelie's bedtime routine takes forever but sometimes I tell my brain to shut up and just lay there and play with her hair until she falls asleep. I don't like this phase. But it is one we will all inevitably go through, I just never thought it would be now. I figured they would all live to at least 80? Mom never saw 70. I want you to know that if you have a friend in this phase that reaching out, maybe even monthly, or weekly, is the best thing you can do. It is lonely and sad and isolating. I have a separate post I will write about the best things you can do when a friend has lost a parent, but if you have a friend going through the early stages here are a few things you can do. Drop off something to their house. Ask with interest how their parent is doing. It hurts more than I thought and I get a new message from a friend what feels like once a week now with Hospice questions. I want those friends to know that I will answer any question with love and am here for anything you need. Lastly, cherish your parents. Think about your own parenting and look back at all the amazing things they did for you. What I hear from other grandparents is they just want time, pictures and love from their kids/grandkids. Make sure you are sending it to them!!! 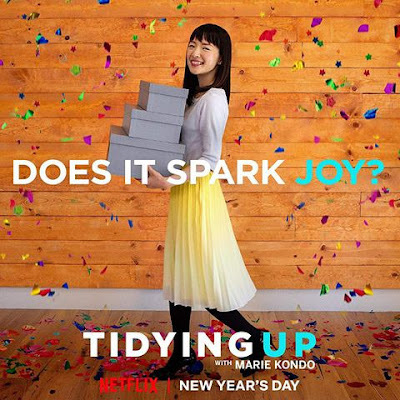 Anyways, unless you have been living under a rock you know all about Kondo's new show on Netflix, tidying up. I have OCD but no time. My house seems tidy but don't open any doors or drawers or look in any corners. The hard truth is we don't have a playroom and our formal living room is my office, so we are out of creative space for kid stuff. That's an entirely separate post. 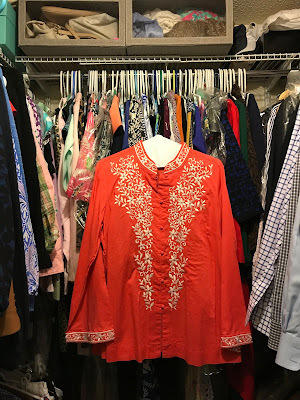 I have been using Marie's method to slowly get out some of the stuff we have accumulated over the 12 years we have been in this house. I do like her idea of thanking something before giving it away. I saw the Brave Little Toaster too young and I sometimes think my "stuff" has feelings. Yes I'm crazy. Yes I sleep with a baby blanket. Yes I'm a total SAP. I leave Netflix on in the background while I work and the episode about the widow started. I cried most of the way through. And when she began her work on his pile of clothes? Sobbing. And can I just say her kids are total assholes for not helping her through this process??? When Mom moved into the nursing home we got rid of a large amount of her clothes. 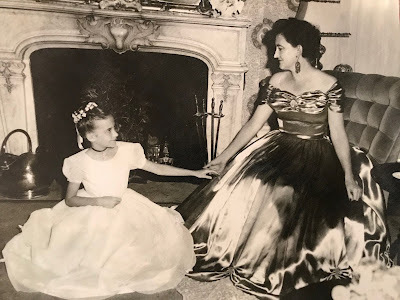 Things she couldn't fit in anymore, things that were too complicated to get on, and things she had bought in the more advanced years of Alzheimer's while she still had a check card. 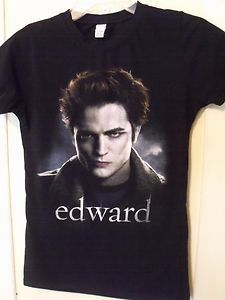 For example: Team Edward shirts and the stuff at Chico's that even Michael Phelp's mom wouldn't wear. Yep, Mom was die hard team Edward. My brother, father and I took about 10 huge garbage bags to our Church in Asheville for their crisis assistance ministry of all BB's purses, shoes, extra clothes. It was cathartic as we laughed at things she had bought, cried at some of her favorites, and kept the most special items. Mom was a giver and I know she would love the idea of other women enjoying her beautiful things. When Mom died last year I took home those most special items. But I should reclarify that and say mostly special items. To this day I am still having a hard time of getting rid of her things. I think I know in my heart I should save maybe 10 items? But what about all the other cute cord jackets and long tunic tops she was so famous for? And looked so chic and adorable in? 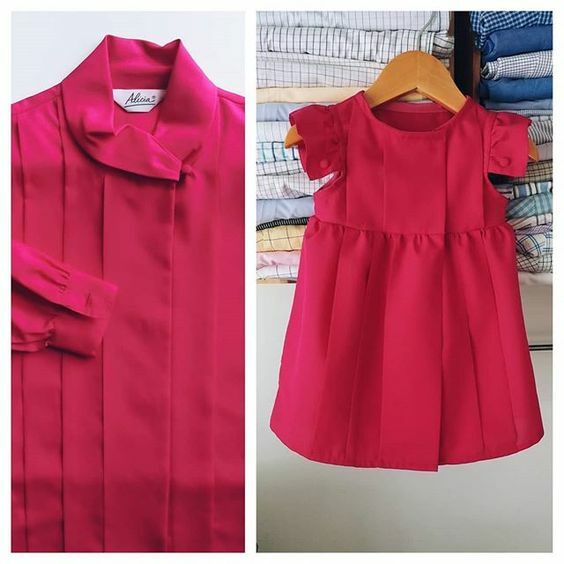 She had a tinier build than I do so lots of it I can't wear. I have her first pair of Kate Spade's. That was a big purchase for her and I.....she wore them to my rehearsal dinner. And her first Tory Burch Reva's are waiting for Amelie. I just don't want her to go. I know she is gone but once all her clothes are gone her scent is gone. I think it is the time of year we are entering. We were literally on BB watch at this time last year. She was in Hospice at this time but not yet at the Hospice house. As we approach the year mark I feel the pressure to move on. To begin my life without always bringing my mother up. But here's the deal: I can't yet. I watched her die for seven years. 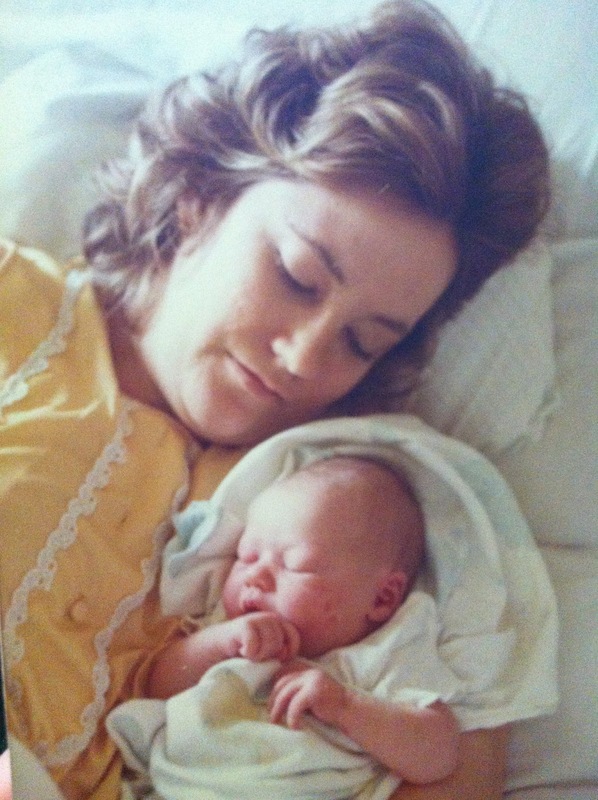 We went through a heartbreaking and agonizing process of watching my mother's mind die. Alzheimer's is brain death. And since there is still no cure I'm not going to stop talking about her. Not until we find a cure. For those friends of mine that have been through this, how did you reduce the amount of "things" you held onto? I want to leave you with this amazing company that I have been cyberstalking for years. I think I have finally picked two pieces to send but it has been hard to choose. 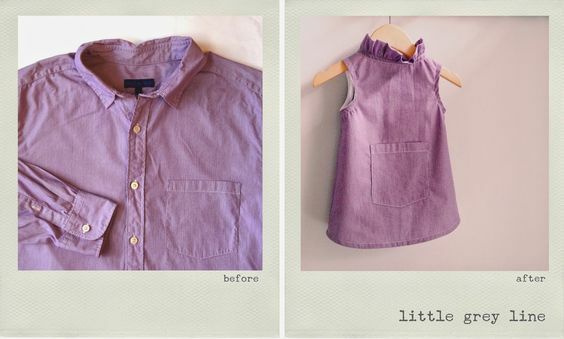 Little Grey Line is in Raleigh and she creates the most beautiful works of art with clothing. Here are just a few samples. 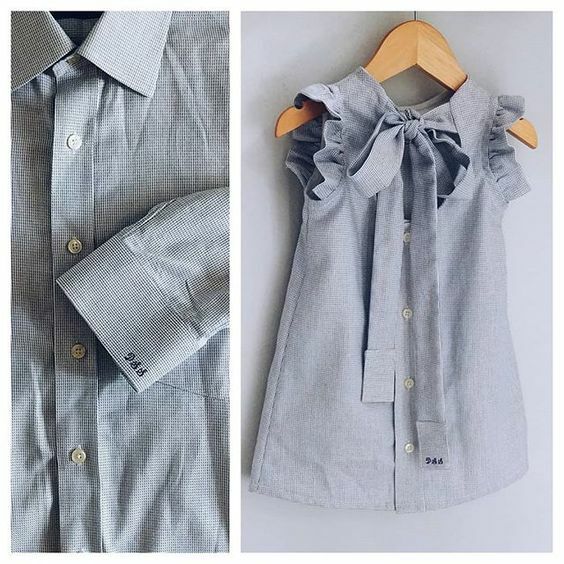 I think Amelie will have a new beach dress for this summer and Ford/Kody/Wilder will have new bow ties. *If* I can narrow down my choices!